Conval House is a former Victorian Rectory set over 3 floors. 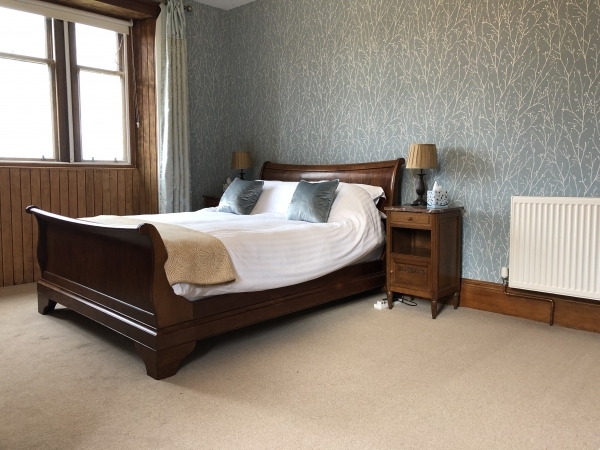 Is is in a quiet location while being just a couple of minutes walk to the centre of Dufftown, with all its amenities. We have stunning views towards Ben Aigen and are easy walking distance to the Glenfiddich and Balvenie distilleries. 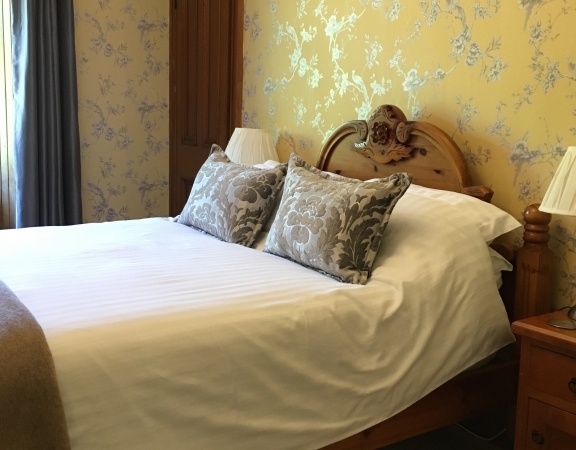 We offer a Deluxe King room, a large Ground Floor Twin room and a Standard King room. Our rooms are light, airy and spacious with a high standard of decor. 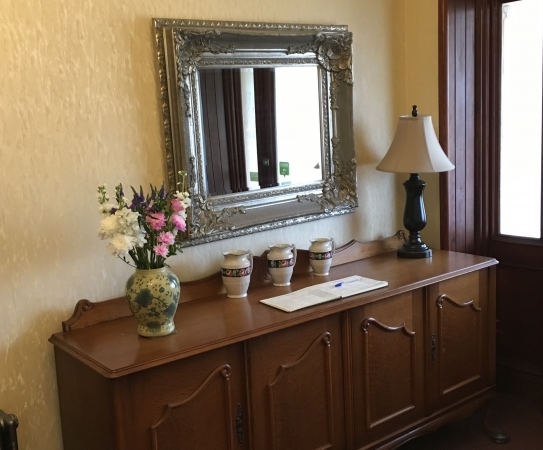 All rooms have welcome trays complete with tea and coffee making facilities, luxury biscuits and bottled water. They also have flat screen televisions, hairdryers, spa slippers, complimentary toiletries and use of an iron and ironing board. Free BT Infinity Wi-Fi is provided throughout the property and there is free on site parking available. 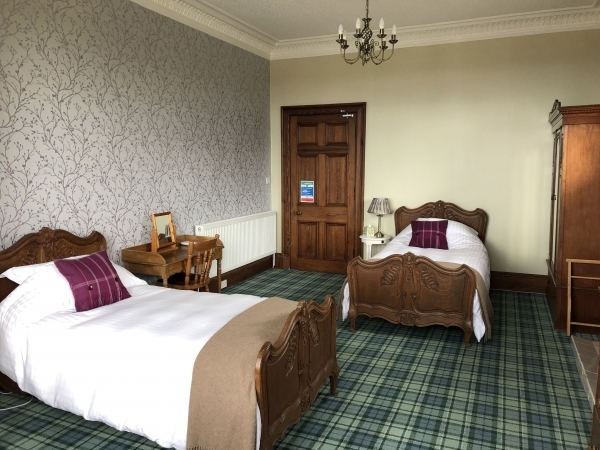 The Deluxe King and Standard King rooms both have en-suite shower rooms, while the Ground Floor Twin room has a large private shower room (located just across the hall). Towels and spa slippers are provided. For the comfort of all our guests we do not accept children under 18 years old, or pets, also the property is non smoking throughout. To check availability go to our website, telephone or email.